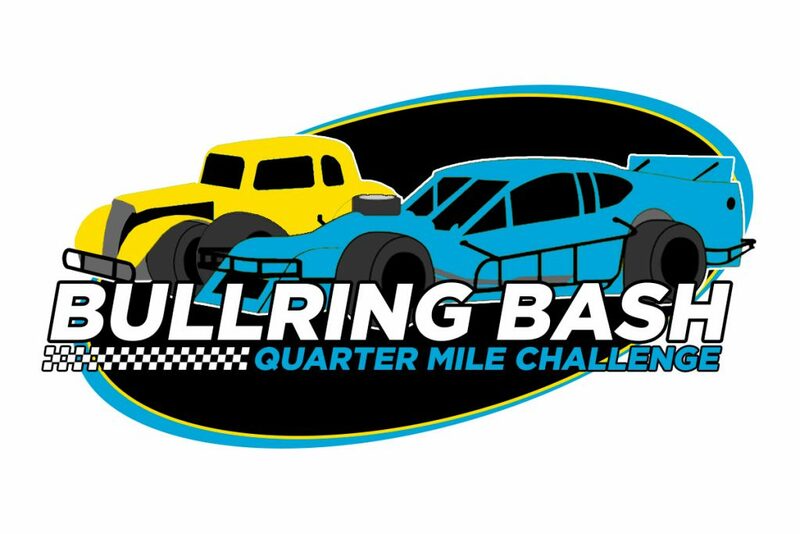 Attleboro, Massachusetts (March 21, 2019) — As winter officially turns to spring, the big topic of conversation for Modified and Legend Car racers throughout the Northeast continues to be the Bullring Bash Quarter Mile Challenge. The buzz surrounding the all-star events is drawing competitors of all backgrounds who have a variety of reasons for climbing on board. For some, the Bullring Bash presents an opportunity to expand beyond their current track or series. With a three-event schedule, racers can go up against all-star competition without a summer-long commitment. This is especially true among Bullring Bash Midstate Development Legends seeking a high-profile alternative to the weekly racing they’re used to. The prestige already surrounding the events is another thing drawing competitors to the Bullring Bash. With large purses on the line, along with automatic qualifying bids to even bigger events such as the Race of Champions 250 and the INEX Legend Car Nationals, the biggest names in the region have begun filing their entries. Two-time Modified Racing Series Champion Woody Pitkat of Stafford, CT and multi-time PASS Modified Champion Andy Shaw of Center Conway, NH are among the household names that have already committed to the Bullring Bash Modifieds. On the MSD Legends side, defending New London-Waterford Speedbowl Champion Bennett, 2016 INEX Semi-Pro National Champion Noah Korner of Canton, CT, and multi-track winner Kevin Nowak of Medford, NY stand out on the entry list. But not every competitor is going in expecting to make a big splash. Many part-time or low-budget racers see the Bullring Bash as a place where they can be part of a larger experience. This is the case for Maine natives Kevin Oliver in the MSD Legends and Bill Dixon in the Modifieds, who are optimistic they can still contend against their better-known competition. Then there’s the venues themselves. The Bullring Bash marks the return of Tour-type Modified racing to N. Woodstock, NH’s White Mountain Motorsports Park and Barre, VT’s Thunder Road Speedbowl after long absences. For Thunder Road, it will be the first time the track has hosted a Legend Car event. This means many Bullring Bash drivers, especially in the MSD Legends, see the events as an opportunity to try out new tracks. For those who have experience at these speedways, such as Modified racers Shaw and Dixon, the chance to return is part of what convinced them to enter. Regardless of their reasons for entering, the Bullring Bash entrants so far have two things in common. They all love to race and they are eager to participate in events that generate excitement for teams and fans. The Bullring Bash is shaping up as the place for both in its inaugural season.